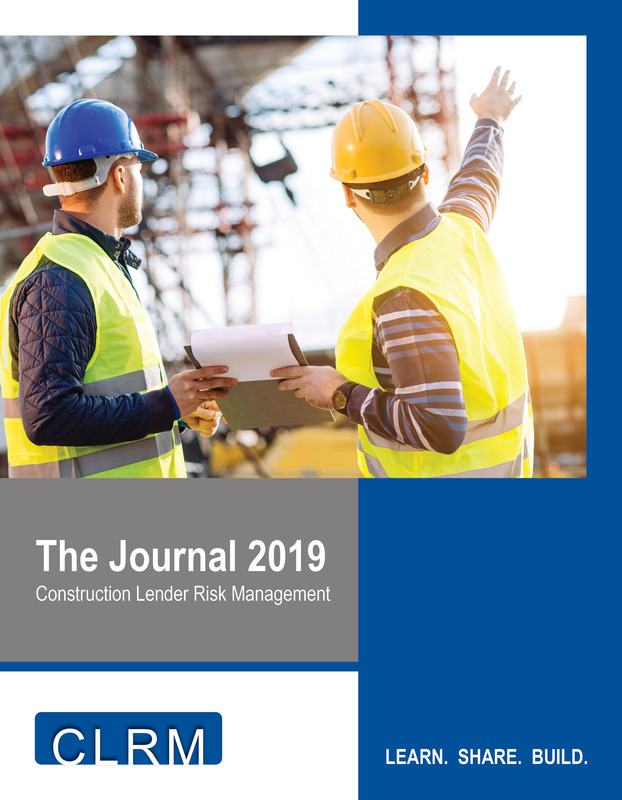 The CLRM group is open to construction industry lending professionals and their service providers. Speaker and panelist submissions are taken either by invitation or approval from the advisory board. Should you wish to participate, please contact Bill Tryon for consideration. Director of Strategic Development, Partner Engineering and Science, Inc.